Arrive at Indore Airport, pickup & transfer to hotel. Check in to hotel and after freshen- up local Sightseeing of Lal bagh Palace, Ram Ahilya temple, Kanch Mandir, Khajrana Temple and other nearby places if time permits. In evening visit Sharafa Bazaar for food delights. Later return to hotel and overnight stay at hotel. Early Morning 2.30 am depart to Mahakaleshwar temple. After puja visit Mangalnath mandir and back to hotel and freshen-up. 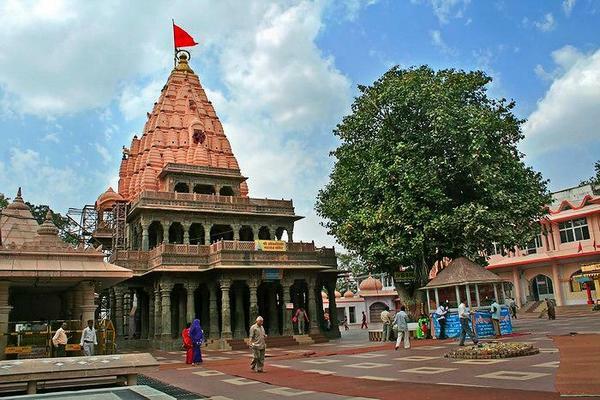 Start for sightseeing of Ujjain – River Shipra (a place for Kumbh Parv), Kalbhairon mandir, Jantar Mantar and local temples in Ujjain. After Breakfast check out from the Hotel, Drop Indore Railway station.